Avon Flash Sale on beauty and makeup products. Enjoy 30% discount on select Avon makeup products for a gorgeous fall makeover. This is an opportunity I don't want you to miss. Who wouldn't want to save 30% on already discounted Avon beauty products. Shop the Avon ebrochure online tonight and save big with this Avon flash sale.Use Avon coupon code FLASH14 on all direct delivery orders tonight only. Avon always has everyday free shipping on $35 order. Order Avon online tonight. The Avon products catalog showcases something for everyone in your family. Choose from makeup, skin care, bath & body, fragrance, fashion, jewelry, hair care, home, children, and men products. All of these products are included in this fantastic Avon flash sale. 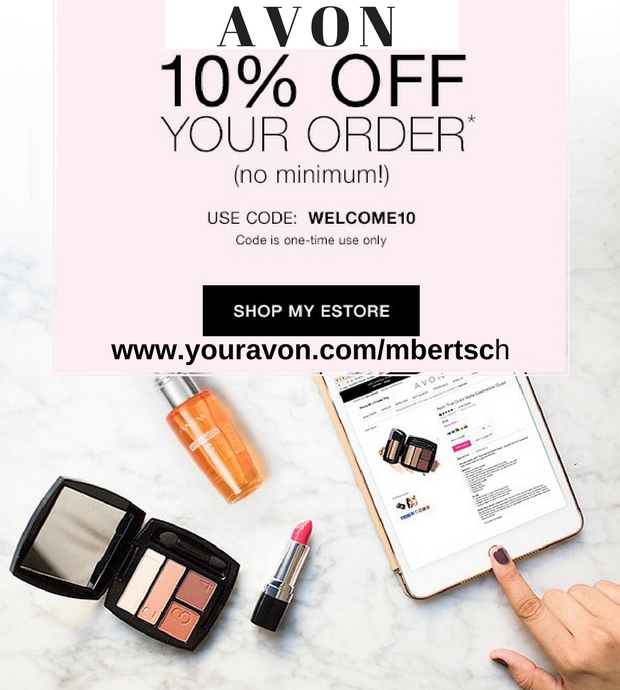 To shop this amazing Avon Flash Sale, go to my Avon Online Store http:youravon.com/mbertsch. Register if you have not done this before. Then you can login to my Avon site. Remember your password as you will need this the next time you order Avon online from the current Avon ebrochure. Start shopping Avon and add each Avon product to your bag or shopping cart. When you are done shopping, go to your Shopping Cart. Put in the Avon code FLASH14 and update. 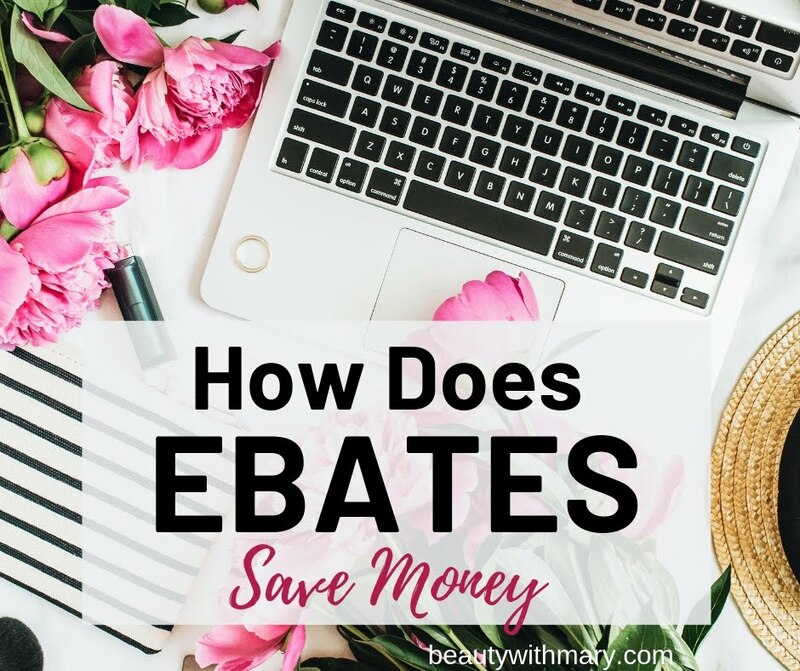 This will give you a 30% discount on all of the Avon products. Now you can continue to pay by credit card or pay with PayPal. 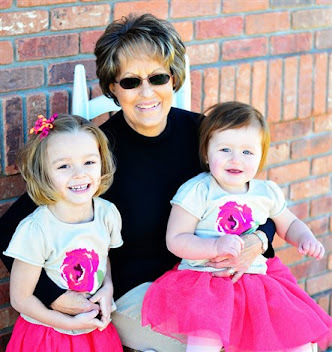 It is quite simple to save money by shopping Avon ebrochure online. I hope you have fun shopping the Avon Flash Sale. Don't forget this awesome discount code ends tonight, October 16 at midnight. 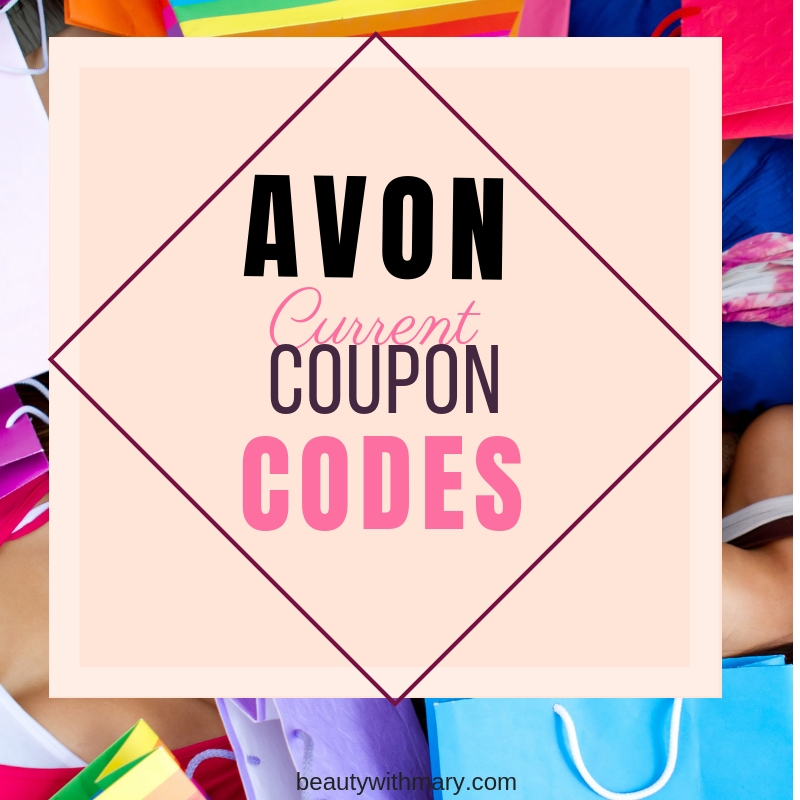 Use Avon coupon code FLASH14 at checkout when you shop my Avon Store. 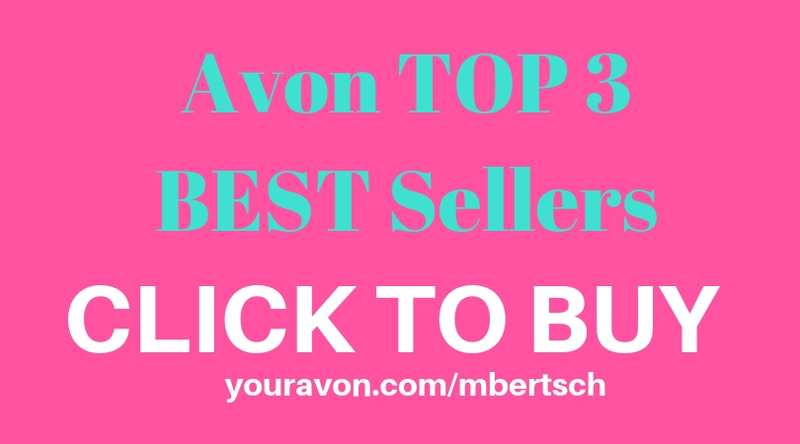 Shop Avon online e brochure now at http:youravon.com/mbertsch. Thanks for your Avon business.